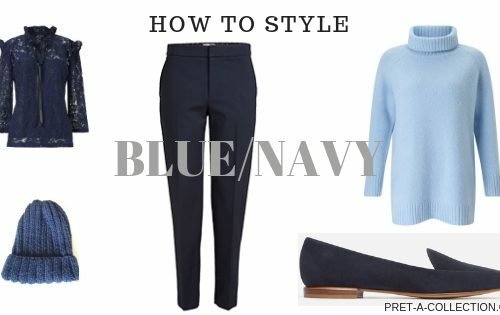 I prepared another post from a How To Style series. This time I focus on a silk/satin cami vest. It is a piece of clothing what is the most of the time hidden or worn only in hot summer days. 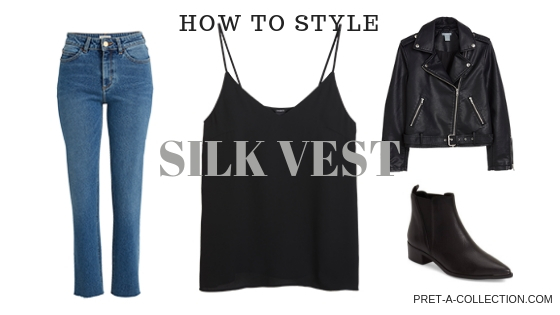 Silk cami vests can actually be worn all year round. There is a load of styles to choose from. It is the same as anything else. But for me, is important to go one size bigger. 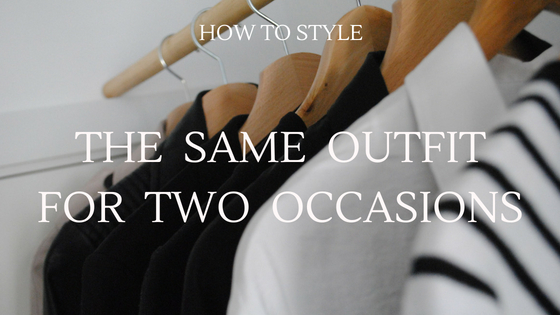 You also need to keep in mind your personal style and if you plan to wear it under any tight fitting shirt. Yes, it could be worn this way as well. My basics are definitely black and white. But you could go for cream, brown or dust pink as well. 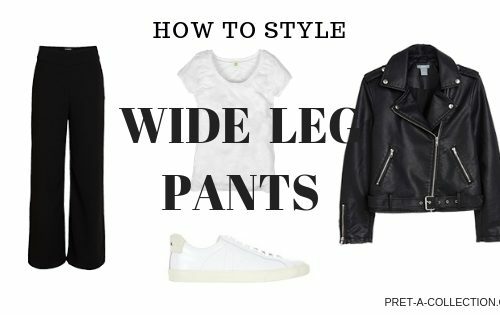 I prepared some outfit inspiration for you. To keep you warm and stylish in this cold days. When you take off the sweater, you’ll be wearing another stylish piece underneath.